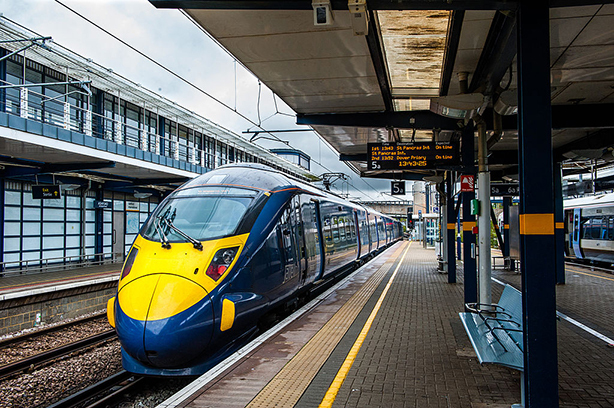 Pagefield has retained the circa £1m corporate comms and public affairs account for HS1, following a competitive pitch, and picked up similar duties for Hitachi Rail, PRWeek can reveal. The operator of the 109km high-speed rail link between London's St Pancras station and the Channel Tunnel re-tendered its corporate comms contract last June after working with Pagefield for five years. HS1 operates the line and the four stations serving the track between London and Kent under a 30-year concession agreement with the UK Secretary of State for Transport, signed in 2010. Pagefield will run HS1’s press office and engage with stakeholders across Westminster and Whitehall to "protect and grow the employer’s reputation as the world’s leading high-speed railway experience". The new contract runs for five years. Clarion Communications looks after HS1’s consumer PR and events, after winning a pitch in 2017. Separately, Soho-based Pagefield has also won a competitive tender for a combined PR and public affairs account with Hitachi Rail. Hitachi Rail is a subsidiary of the Japanese conglomerate and builds trains, signaling, traction and traffic management systems. 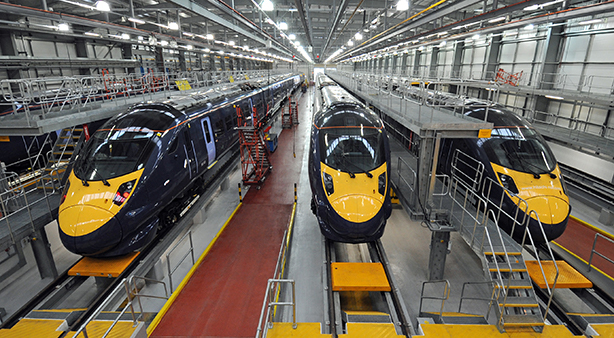 Its Class 395 Javelin trains (below) run on the HS1 route and the business operates train maintenance centres and a manufacturing plant in Newton Aycliffe, County Durham. Both accounts will be led by Philip Pank, a former Times transport correspondent who led the HS1 account previously. Pagefield’s transport sector clients now represent about one-fifth of the agency’s focus, and include global brands such as British Airways, which it won last summer, and fast-growing fintech challengers such as Zego, which provides insurance technology to gig economy drivers and riders. "We’re absolutely thrilled to continue our work for HS1. Their management team, the railway and its flagship London terminal consistently raise the bar for travel and leisure in this country," Pagefield CEO Oliver Foster said. "We are equally delighted to be working with Hitachi Rail, a company that brings exactly the kind of skills development needed for the continued success of the British economy. He continued: "It’s an exciting time within Britain’s transport sector and, with Philip Pank successfully leading our growth in this area, we’ve identified the sector as a key area of growth for us in 2019, building on our already strong portfolio of clients in aviation, road, rail and maritime transport."